Plans to reform the European Union’s carbon market could see the price of emissions allowances climb to an average of €13 per metric tonne before the end of the decade, and as high as €24/mt from 2021 to 2030. The prevailing €7/mt market rate for emitting carbon offers little market incentive to decarbonize but plans to remove a 900 million allowance glut, currently weighing on pricing levels, through a market stability reserve from 2018 could help give a clearer price signal. 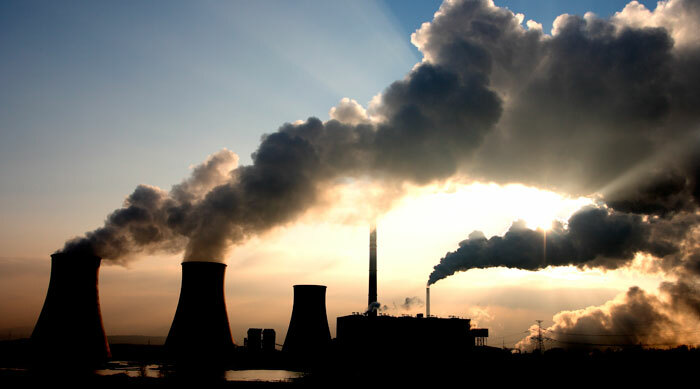 Anaylsts at Thomson Reuters’ Point Carbon team expect the carbon price will rise gradually from now on as a result of the assumed market reform which is currently being debated by policy makers in Brussels. “The design of the market stability reserve is the single most important factor driving our price expectations until 2030,” said senior carbon analyst Emil Dimantchev. “A steadily increasing carbon price will provide predictability to investors… If you know prices are on their way up, as a market participant, you are more likely to account for the EU ETS in business decisions,” Dimantchev added. Most experts agree that a price above €40/mt is necessary to encourage switching from coal to gas, while proving a more economic case for investment in low-carbon technologies. But whether policy makers will actually deliver the upward price trajectory is still far from guaranteed, the analysts add. The Parliament and the Council are in the process of forming their positions on the market stability reserve with the analysts expecting a final compromise between the European Parliament and the Council to favour an early start date, potentially in 2018. A critical next step will be the Parliament Environment committee vote on 24 February.